Last but not least in the first round of support for “I Got You” is RaverRafting, who saw and understood the track’s vision and shared it with their audience. A serious thank you to their team for helping get the word about “I Got You” out there! The relaxing track kicks off with catchy vocals that lead to a refreshing future bass beat which has us hooked. If you’re a lover of future bass then this hump day just got way easier as Gatsby delivers nothing short of spectacular. Check out their full article below! 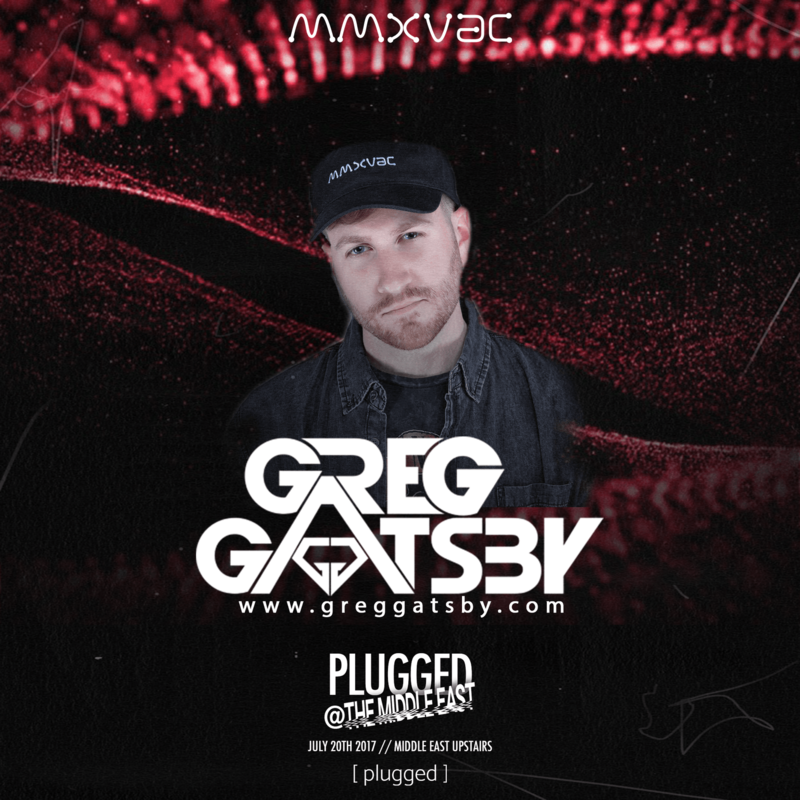 And Tri-State region fans rejoice, Greg Gatsby is hitting the Middle East Night Club in Cambridge, MA on Thursday, July 20th, at the MMXVAC/Plugged Takeover. More event details and links to purchase tickets can be found below!